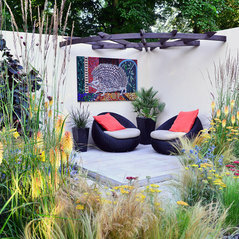 Chelsea gold medal winning garden designer Tracy Foster has been designing beautiful gardens in the UK since 2001. 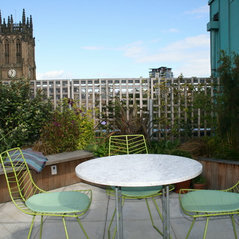 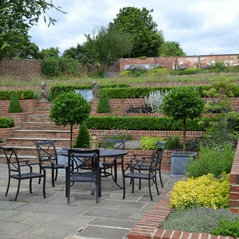 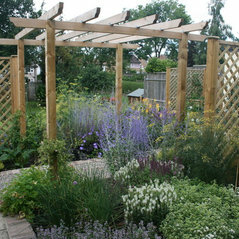 Do you want a thrilling transformation of your garden space? 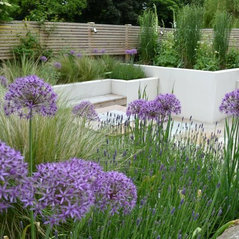 A fabulous planting scheme? 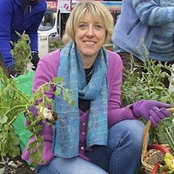 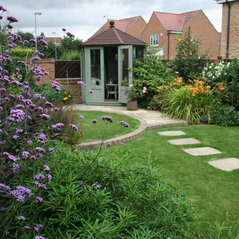 or maybe advice and coaching on how you can make changes to your garden? 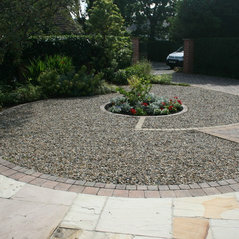 Whatever your project, we'd love to speak to you. 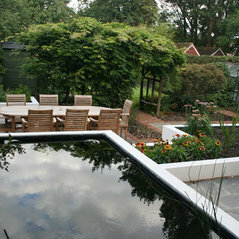 Garden designs, Planting designs, Advice, Coaching in garden related subjects, Short Courses, Talks and Lectures, Cruise lectures, Botanical guiding, Planting We can help with all things related to changing your garden and have a team of associates who we use where needed which means that your whole project will run smoothly from start to finish. 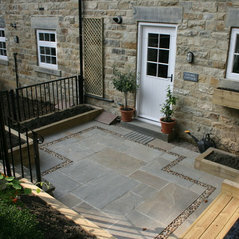 We work mostly in Yorkshire and the North of England but occasionally take on interesting projects elsewhere in the UK and abroad.